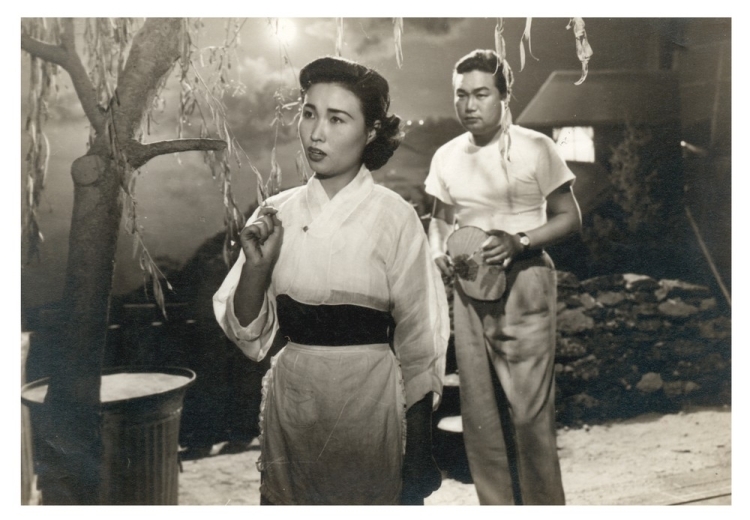 in partnership with Seoul Metropolitan Government, Korean Film Archive, and HiteJinro. SYNOPSIS : Myeong-ho (Hwang Hae), a middle school teacher who had grown up in poverty, and Bu-nam (Yang Hun), the first son of the president of a trading company, attend the same university. A doctor suggests that Bu-nam, who is sick due to overeating, and Myeong-ho, who suffers from malnutrition, should switch life styles for two weeks. While living in each other's house, they fall in love with each other's younger sister and get married at a joint wedding ceremony. Hyperbolae of Youth is one of the earliest comedies from Korea. It will be screened at the London Cinema Museum, the building where Charlie Chaplin once lived as a child.